After attending William Paterson College back in the late seventies as a music major, guitarist-vocalist Jim Kenyon played music “for a living” in the New York metro area for over twenty years before returning to school to become an English teacher. 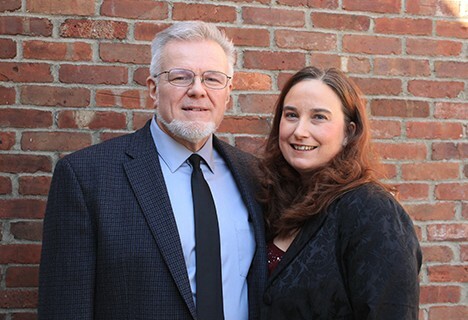 Jim, currently a high school teacher at Passaic County Technical Institute, lives in Ramsey with his lovely wife of nineteen years, Debbie, who also sings with GBC’s Praise Team. Jim believes his mission is best described in the words of author, pastor and songwriter Bob Kauflin: “A faithful worship leader magnifies the greatness of God in Jesus Christ through the power of the Holy Spirit by skillfully combining God’s Word with music, thereby motivating the gathered church to proclaim the gospel, to cherish God’s presence, and to live for God’s glory.” The Kenyon family has attended GBC since 2002.